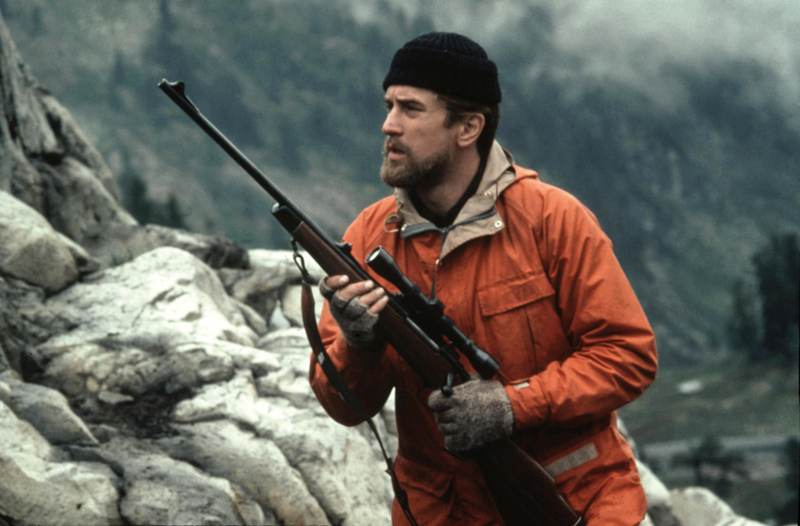 A sprawling, complex, and hugely ambitious film, The Deer Hunter – winner of five Oscars and many awards besides – returns to cinema screens in a new 4K digital restoration. After his début feature, Thunderbolt and Lightfoot (1974), director Michael Cimino created something on a more epic scale with this tale of three Pennsylvanian steelworkers who serve in the Vietnam War: Michael (Robert De Niro), Steven (John Savage), and Nick (Christopher Walken). The tripartite structure begins with Steven’s wedding shortly before the three ship out. Moving to the battlefield, the next section finds the three held as prisoners of war, forced to play Russian Roulette for the amusement of their captors before making their escape, and losing each other along the way. 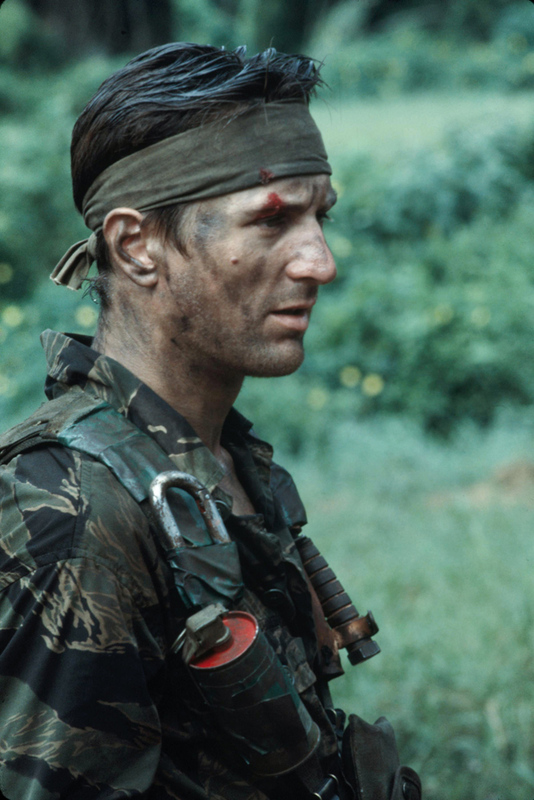 Finally, now home, Michael tracks down his friends and discovers the terrible aftermath of their experiences in Vietnam.